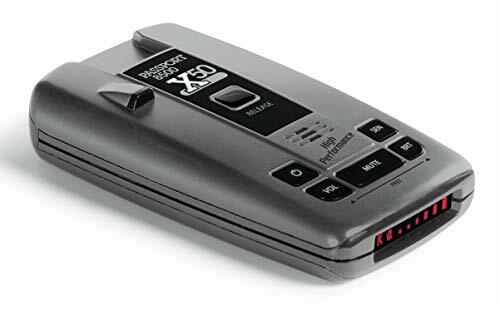 Radar detectors can give you an early warning that there are cops nearby, therefore keeping you safe from going over the speed limit were you more likely to get a ticket. 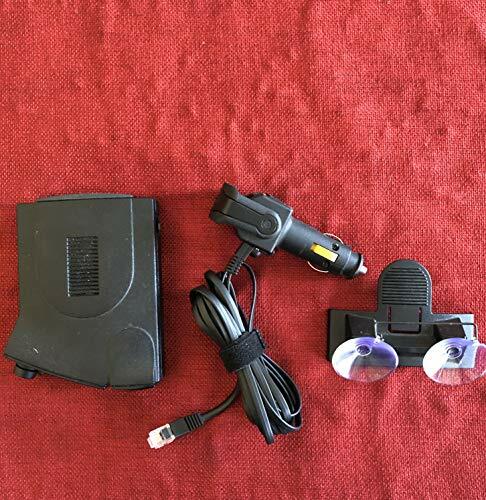 If you want to get to your destination early without having to pay hundreds of dollars in speeding tickets, buying a good radar detector will keep you safe from overzealous cops looking to make a quick bust. 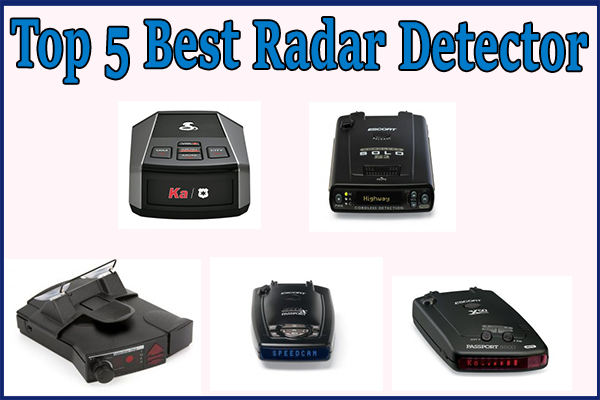 Modern radar detectors come with different features that make detecting multiple and filtering multiple radar signals easier than ever. The first thing to consider is where are you going to put your detector. Corded detectors provide the best range of detection but they can be an attractive target for thieves. On the other hand, Cordless detectors are a safer investment because they’re easy to fix and remove from your vehicle, while Remote-mount detectors are mounted permanently but in a discrete manner, so as to be virtually undetectable by thieves or police officers. The range and sensitivity of a detector has a big impact on how effective it’s going to be once you hit the road. If you live in an urban or suburban area, then chances are that you’re going to need a detector with a powerful short-range sensitivity. Detectors that come with City Modes reduce the number of false alerts you get from other types of signals which are similar to radar guns and help you identify actual police radar signals in time. If you live in a state where radar detectors are illegal you should buy one that includes VG-2 and Spectre protection, which are two technologies capable of recognizing if the police are using Radar Detector Detectors (RDD) and will actually turn-off if they detect an RDD signal. But even the most sophisticated detection technologies are useless if your device can’t warn you effectively of a threat. Which is why you need to buy a detector with digital voice alerts that can alert you of nearby signals without you having to take your eyes off the road and check your detector’s screen. Featuring two antennas for increased coverage, the Valentine One is capable of detecting radar signals coming from any direction giving drivers an early warning of nearby radar devices, the number of radar units detected, the direction in which they are located, and even the band and strength of the signal. In addition to its excellent radar sensibility, the Valentine One also has the best laser detection capability in the market and is capable of giving you 360º protection against any kind of laser, giving you an extra layer of protection against LIDAR technologies which are increasingly being used by police departments. The Valentine One is simple to use and comes with different audio signals to alert you whether you’re being spotted by radar, laser, and even red light cameras, so as to give you an early and accurate alert that there’s a police ambush nearby. Capable of detecting all kinds of radar bands at extremely long distances, the Passport 9500IX is an excellent choice for people driving over flat terrain or on a highway. The device allows drivers to get an early alert about any speed tracking system nearby even with a weak signal, giving them plenty of time to find the location of the signal and change their speed accordingly. The Passport 9500IX offers 360º coverage thanks to its use of multiple front and rear sensors to detect incoming signals from every direction. But unlike other powerful radars, that struggle with false alarms, the Passport 9500IX includes sophisticated features that allow it to filter real signals from false alarms, so you can get accurate information without being bombarded by unnecessary alarms. 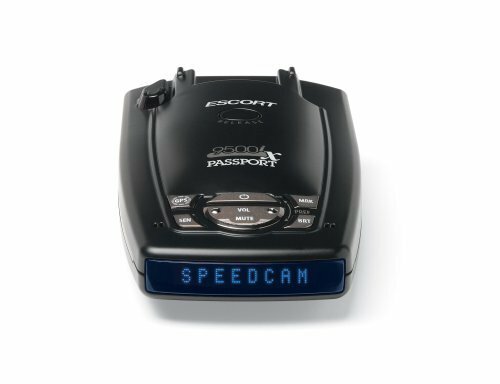 The Passport 9500IX GPS comes with its own database of common speed traps in North America and can also map the location you’re in to make it easier to tell actual speed limit traps from false alerts. The Passport 8500X50 is a younger cousin of the Passport 9500IX and offers similar features for a reduced price. 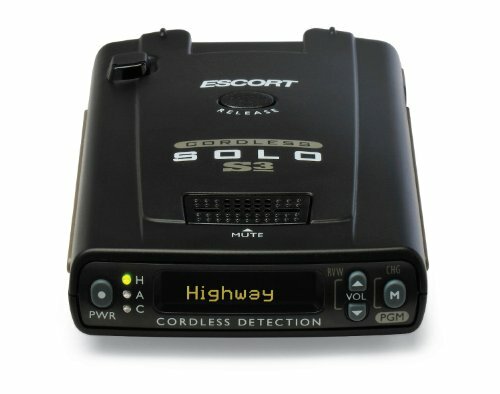 This radar detector is capable of detecting signals regardless of band or angle where they’re coming from. Att the same time, it’s AutoSensitivity Mode allows you to reduce the amount of false alarms you receive, which is an essential feature for anybody driving through the city. Radar protection is also guaranteed, thanks to multiple sensors which provide all-around coverage and are capable of tracking multiple lasers even at extreme ranges. After it has detected the signal and given the appropriate signal, the Passport 8500X50 will automatically reduce the volume to avoid annoying the driver during a long radar encounter. The Passport 8500X50 is also easy to program, allowing you to set the brightness, display resolution, or select the radar and laser bands you want to scan according to your own driving preferences. Capable of detecting all kinds of speed tracking systems, including radar, laser, and cameras, the DSP9200BT is a small-sized radar detection device that offers big performance and sensible false alert filters. The DSP9200BT uses Digital Signal Processing technology to determine the source of a signal and significantly reduce the chances of giving a false alert. To increase the sensors’ reaction speed, the DSP9200BT uses the Cobra iRadar app which is a free mapping app that uses input from other users to know where it’s most likely to find speed tracking devices before you’re even in their range. This guarantees that your radar will always be one step ahead of any radar/laser gun or red light camera which is lying in an ambush. 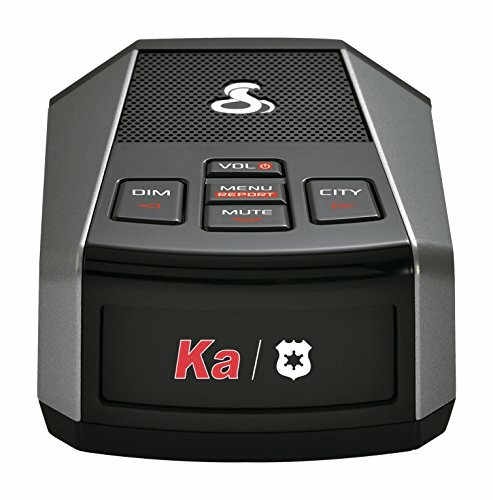 The Solo S3 is an easy to install radar detector capable of detecting long-range radar/laser signals and filter them to reduce false alarms to a minimum. Its programmable features allow you to customize the settings to your own taste, making your driving feel more comfortable while giving you only the alerts you need when you need them. Its small frame and cordless nature make it easy to install and conceal in your car, while its high-definition graphic display guarantees that you can read clearly without having to take your eyes off the road for too long. For ease of recognition, the Solo S3 includes 64 different visual and audio messages to keep you aware of nearby signals, as well as other road hazards in the vicinity.